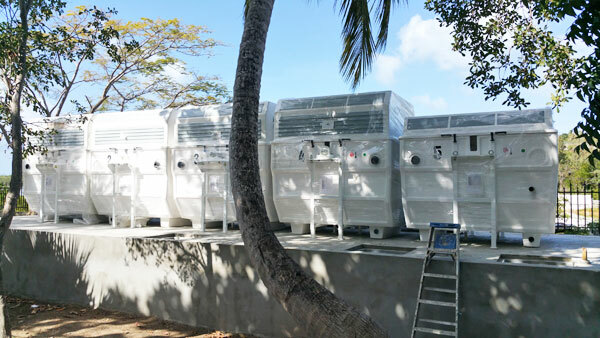 Installation in a very large private house of 4 desalination units in parallel to optimize the energy cost which is 2.2kw per m3 produced. Daily production 44m3 (12,000 gallons) of fresh water from sea-water well. 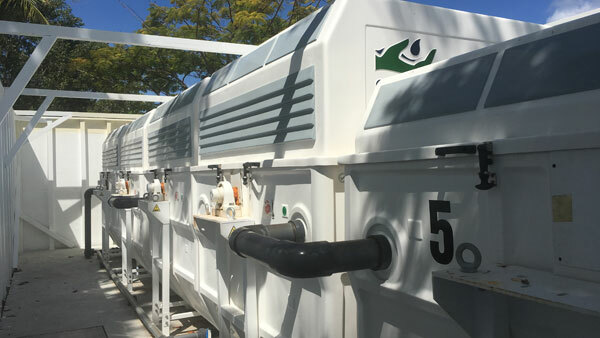 Engineering and installation of a wastewater treatment plant for wastewater treatment 200 m3 day.